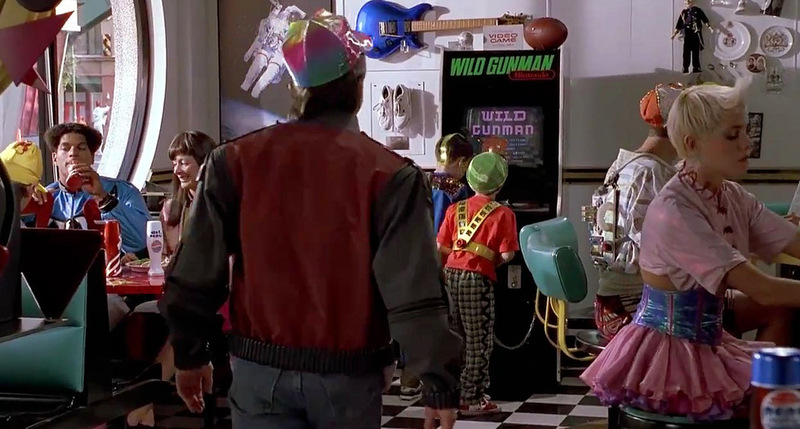 A Hot Cup of Joey: Nintendo Releases "Wild Gunman" For "Back To The Future Day"
Nintendo Releases "Wild Gunman" For "Back To The Future Day"
If you did just about anything today, from going online to talking to a stranger, you probably learned it was "Back to the Future Day." In the sequel Back to the Future II, Marty McFly and Doc Brown travel to the future, which was set for October 21, 2015. This means that after today, this entire movie is set in the past. That's kind of depressing.